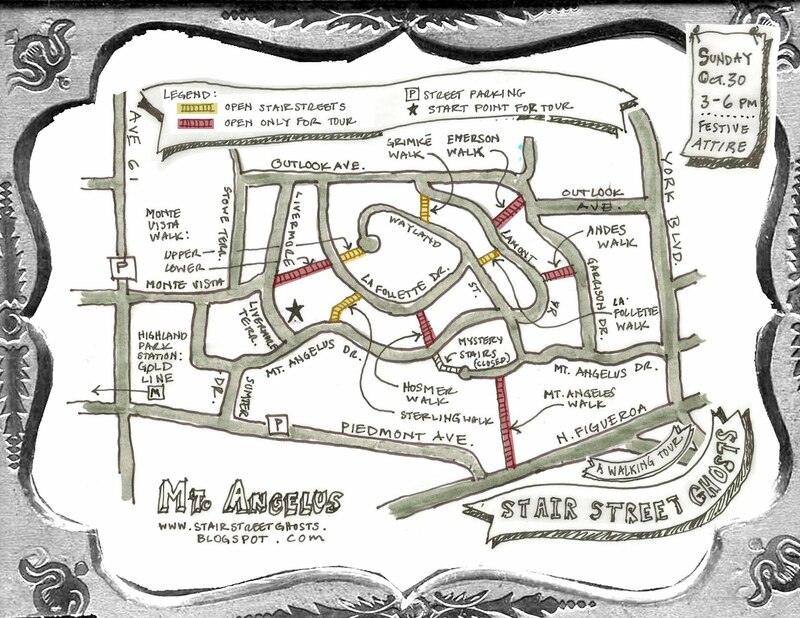 On Sunday, October 30th from 3-6pm, Louisa Van Leer will present her project "Stair Street Ghosts" in the form of a self-guided walking tour through Mt Angelus complete with live music by local artists and a Halloween parade. Come out and experience the project that YOU helped make possible through an Artist Bailout grant! 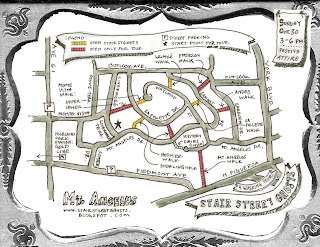 Check out the Stair Street Ghosts blog for more info about this great project as well as a schedule of the day's events. We'll see you on the Stair Streets!